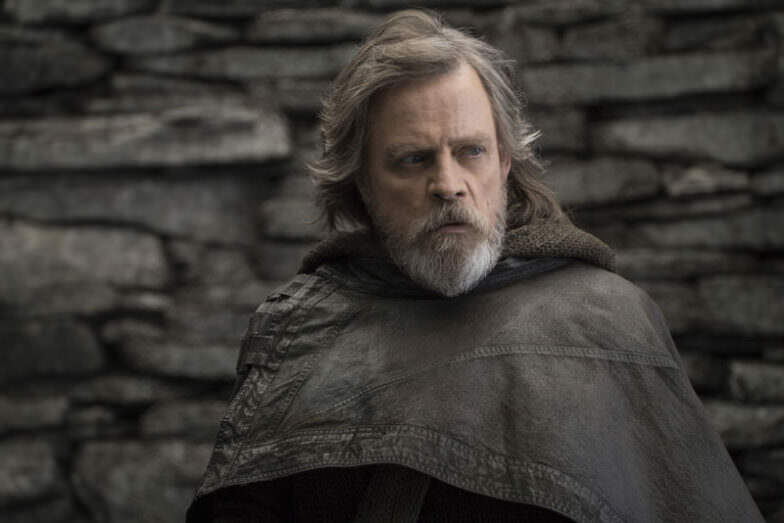 We're back this week for our discussion of 'Star Wars: The Last Jedi'. Is it great and everything we wanted? Worse than the prequels? The Fandom has weighed in and now we will, too.